Kincsesláda a tenger mélyéről – 1 freebie(s)? Reversible Fleece Hat with Ear Flaps tutorial from Zune’s Sewing Therapy – 1 freebie(s)? 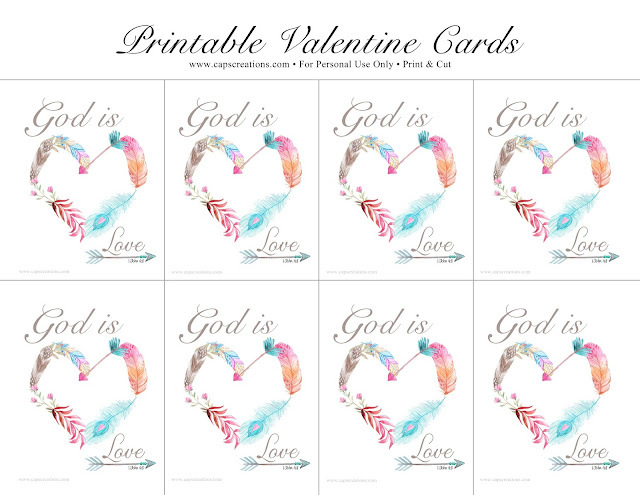 Printable Valentine Cards Freebie – 1 freebie(s)? 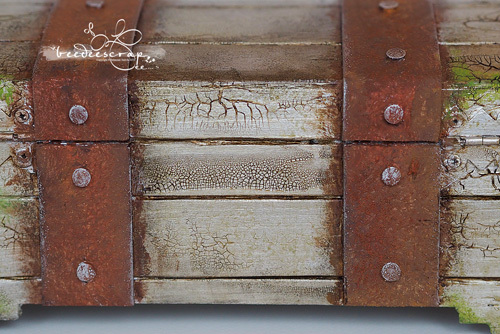 VideoTutorial: Super Easy Valentine’s cards with GelliArts® and book pages – 1 freebie(s)?